And things were going so well for her. 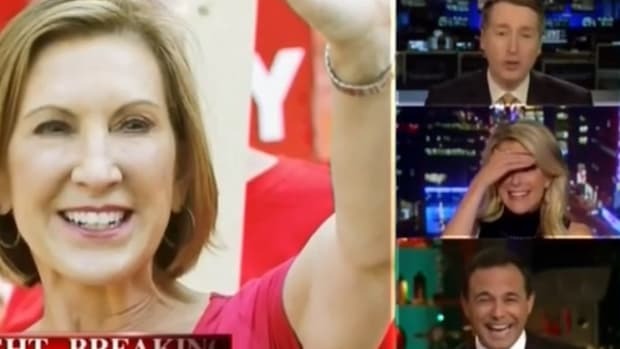 In August, Carly Fiorina was relegated to the GOP&apos;s Sad Trombone Happy Hour Debate, but a couple of well-placed zingers and an avoidance of throwing up on her own shoes gave Fiorina enough of a boost in the polls to get her into the main debate in September (with a little help from CNN&apos;s rules). 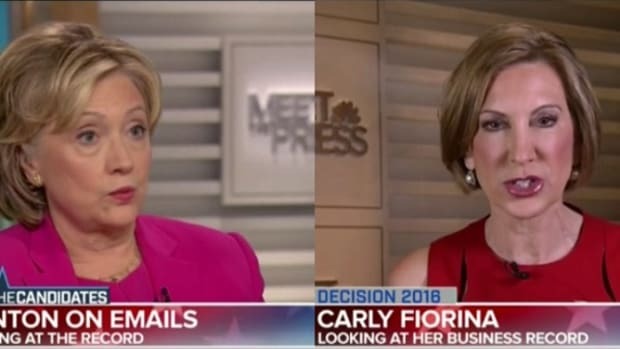 Once CNN took action that was decidedly affirmative to Fiorina&apos;s case, she made the most of it, steamrolling debate moderators over time limits, delivering stern and articulate lists of details, and, it has to be said, delivering a pitch-perfect confrontation with Donald Trump over his attack on her looks. Fiorina also mixed in lots of figurative and literal red meat, most notably by attacking Hillary Clinton and Planned Parenthood with a description of a video that she made up in her head. 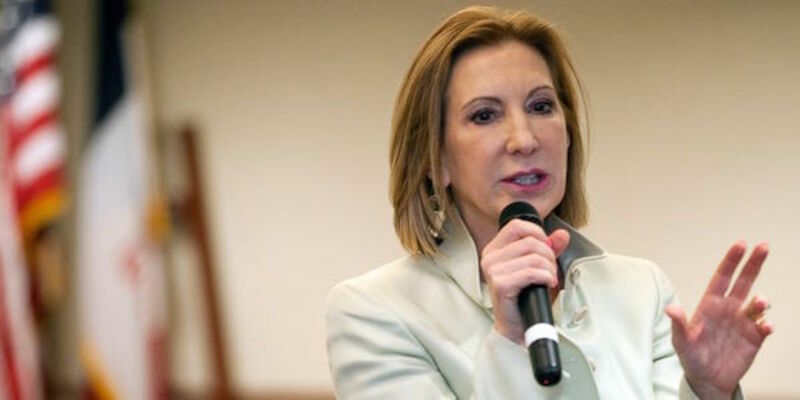 The performance paid off immediately (as I said it would), immediately rocketing Fiorina up in the Republican primary polls, along with Dr. Ben Carson. Whereas her August performance took her from Margin of Error territory into respectably high single digits, Fiorina jumped to 15% in the first poll taken after the September 16 debate. She and Ben Carson were nipping at Donald Trump&apos;s heels, and the political media anointed her a superstar. In fairly short order, though, a unanimous consensus emerged that Fiorina&apos;s debate performance was nothing more than a bag of flaming factual dog poop on the porch. Pretty much no one with any common sense would defend her record as a CEO, but most notably, it was her lie about a Planned Parenthood video that splattered all over her the harder she tried to stomp the flames out. "My lawyer is informing me is source of this is from Americans for Life, which is an anti-abortion group. So I would check your source." 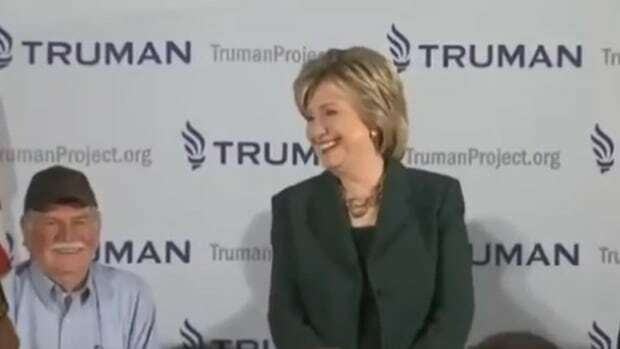 The same day, the video Fiorina referenced during the debate turned up, and it was not, in fact, a Planned Parenthood video, did not feature any hint of harvesting, and was probably of a miscarriage, not an abortion. Other than that, she was spot on. That all happened on September 30, and in the first two polls taken in October, Fiorina is polling at 6%, down from the 12%-15% she enjoyed going into the month. That could all be a coincidence, especially since facts don&apos;t matter all that much to Republican voters, and since nothing much good happened for Fiorina after that debate. 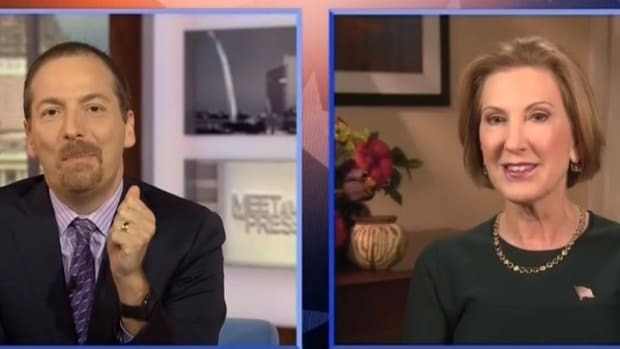 But that Planned Parenthood episode was especially embarrassing for Fiorina and the GOP, and beyond attacking Democratic strengths with women, Fiorina&apos;s candidacy has little else to offer. Republican voters are almost certainly not angry that Fiorina lied about Planned Parenthood, they&apos;re angry that she didn&apos;t get away with it. 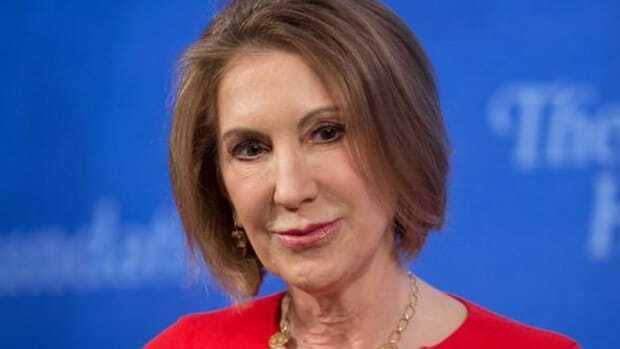 The good news is that even if Carly Fiorina continues to slide in the polls, she will remain an attractive candidate for vice president to the eventual nominee. 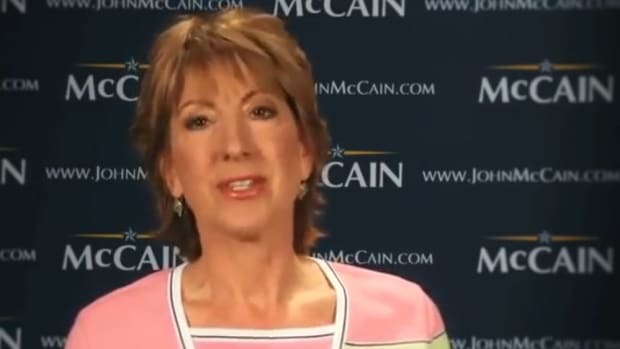 Republicans already have no chance with minority voters, but they might still be deluded into thinking they can pick up women with Fiorina riding shotgun. There&apos;s also another debate coming up this month, so a decent sized string of complete sentences can&apos;t help but make her look better in comparison to the rest of the field. 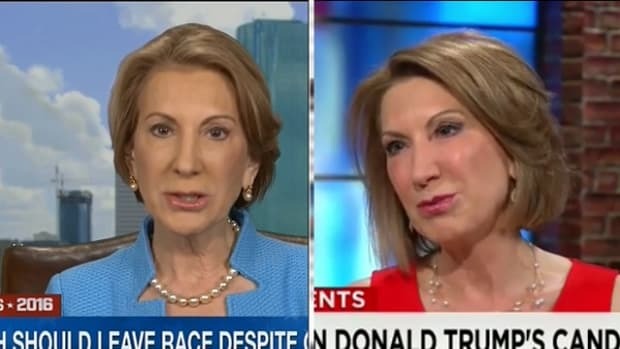 Whatever happens to her numbers, you&apos;re not likely to see Carly Fiorina exit the race anytime soon. That debate performance has buoyed her fundraising, a more important metric than polls these days. For now, her candidacy is lying on the table, legs still kicking, waiting for its brain to be harvested. Update: The hits keep coming. In the latest Fox News poll, Fiorina slipped four points, from 9% down to 5%.